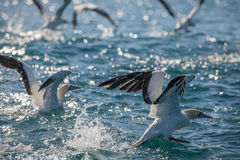 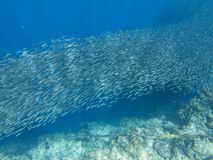 Sea sardine colony in ocean. 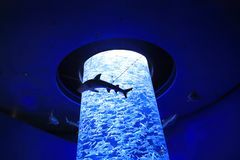 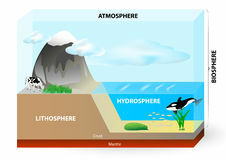 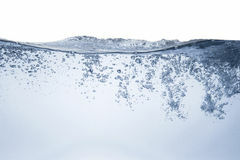 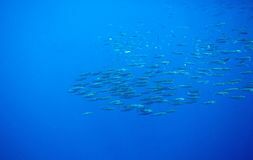 Saltwater fish school undersea photo. 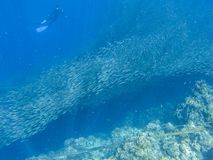 Sea sardine colony in ocean. 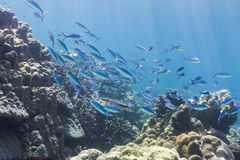 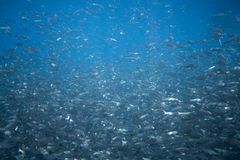 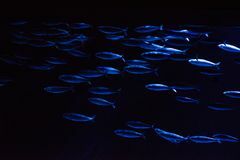 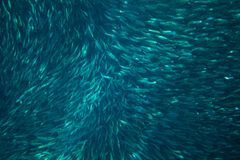 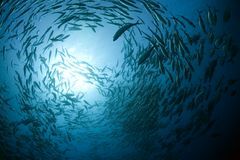 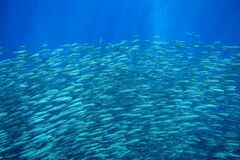 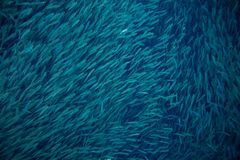 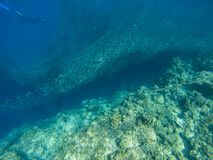 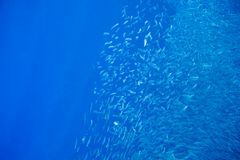 Saltwater fish school undersea photo.Sea sardine colony in ocean. 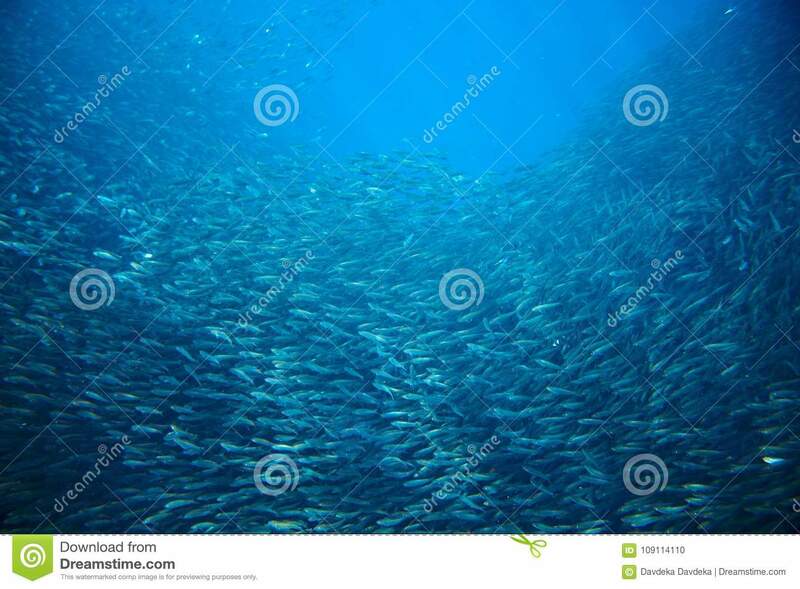 Saltwater fish school undersea photo.